I was looking at an old newspaper article about a band from T-town called Hot n Nasty and noticed Gordon Aamot in it This reminded me of a band my little brother played in during the mid 60’s — The West Coast Movement: Steve Black, Steve Buffington, Gordon Aamot, and I don’t recall who else. He (my brother Steve Black) also played in Daze of the Week with but I’m not sure how long. Was just talking to my brother Steve (keyboards and some guitar) and he said members were: Gordon Aamot, bass; Rob Bergman, drums; Jim somebody vocals, and Gene ? on rhythm guitar. 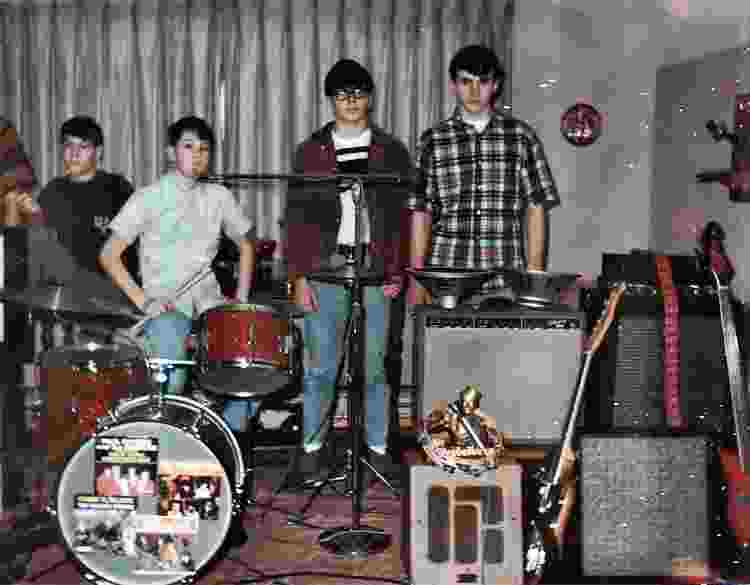 They played locally, UPS, Jr. highs, high schools in 67 or so. 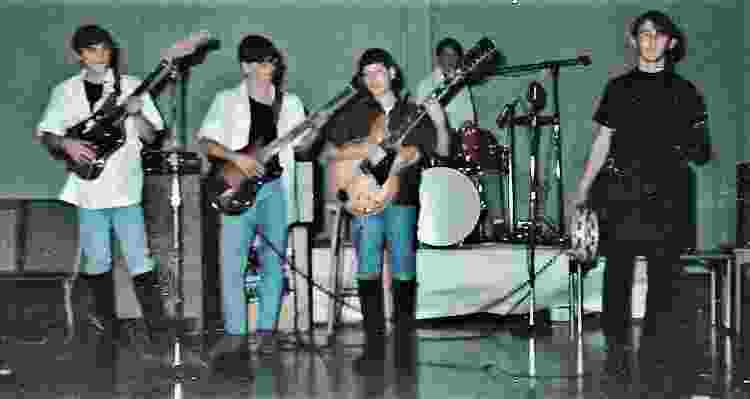 My brother joined Daze of the Week after Greg left for college and played with them for about a year 68-69 (Steven Black). I have no promo stuff for them, and he mentioned there was a Seattle band of the same name. Comments: I was in (4) Bands,The Clover, The West Coast Movement, The Special Delivery, and The Episodes. Comments: Great site!! I was looking for Mark Harkness and ended up here. Brings back lots of memories. I played keyboard with Daze of the Week for a year while a senior at Wilson HS, after Greg Gagliardi went off to college. 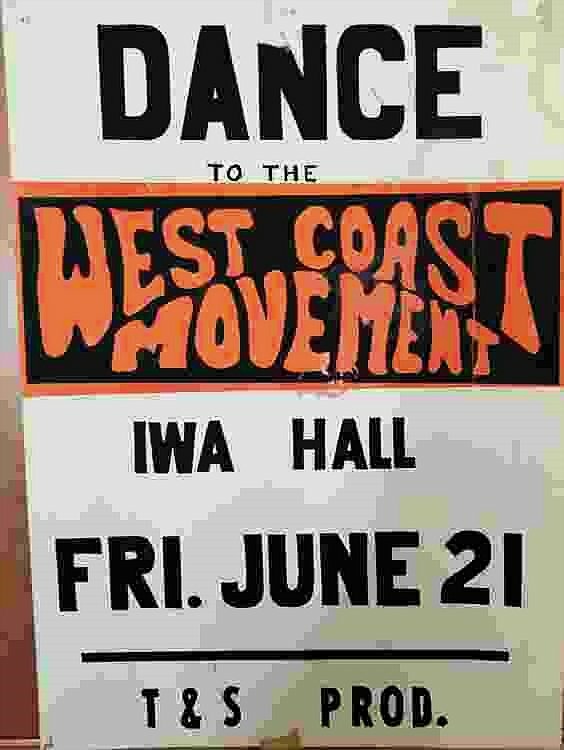 Before that played in a group we called Westcoast Movement, which included Steve Buffington and Gordon Aamot among others. Good job preserving these memories for us!